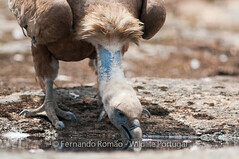 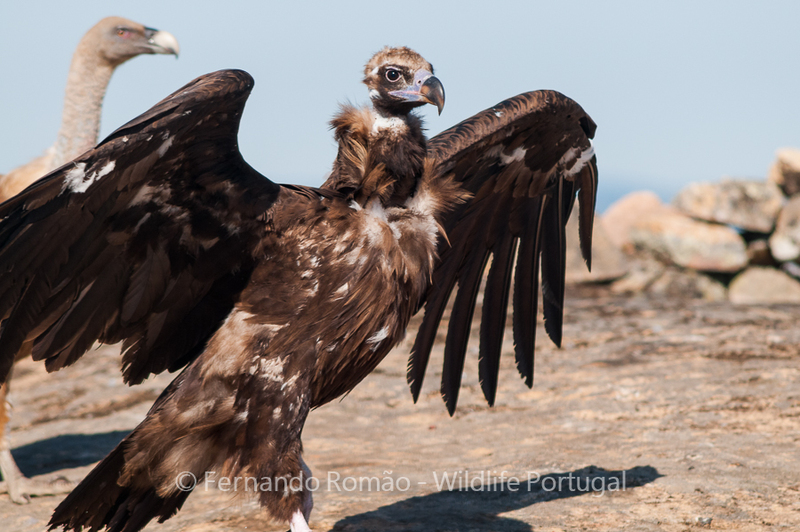 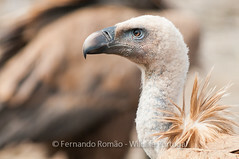 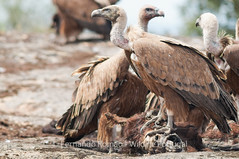 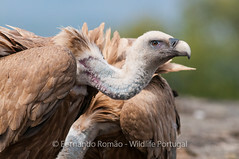 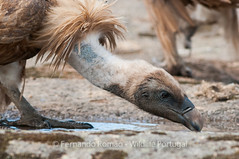 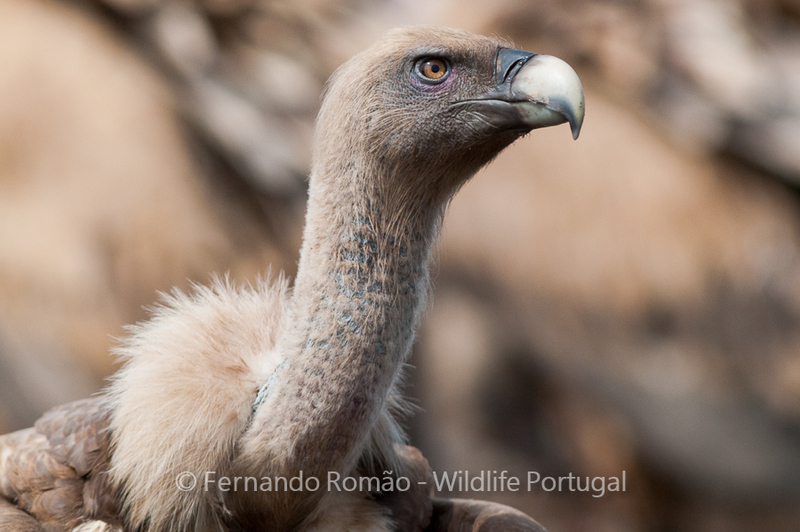 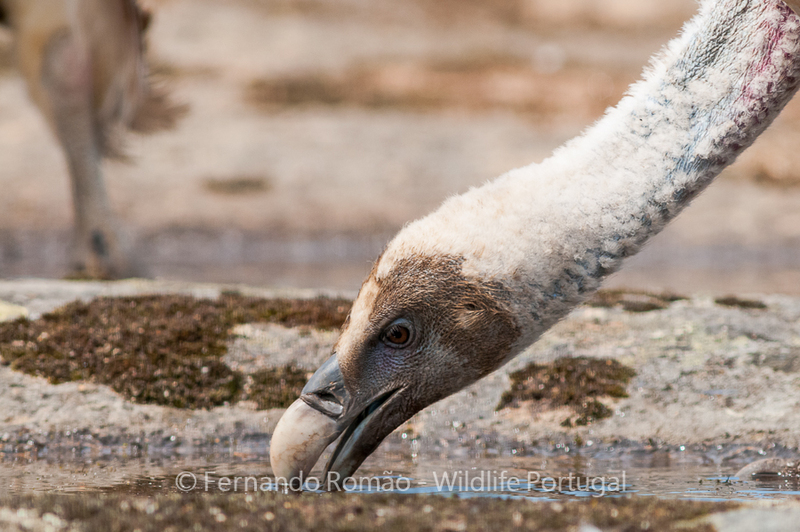 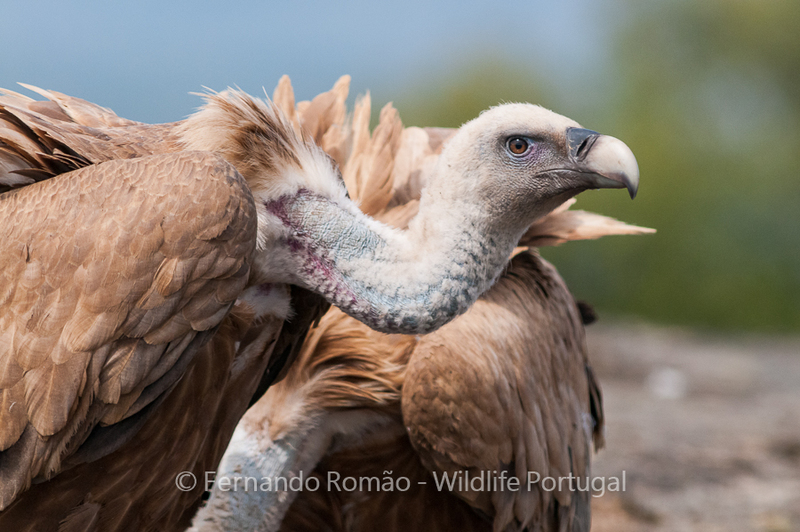 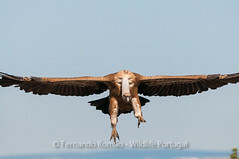 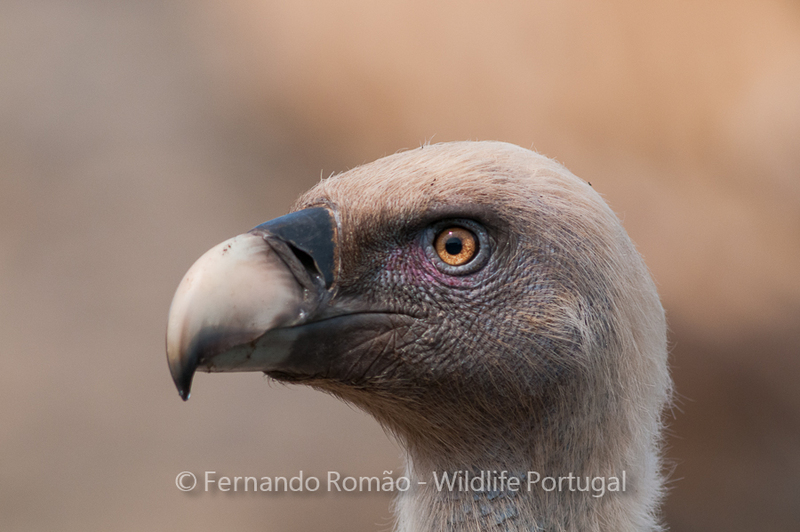 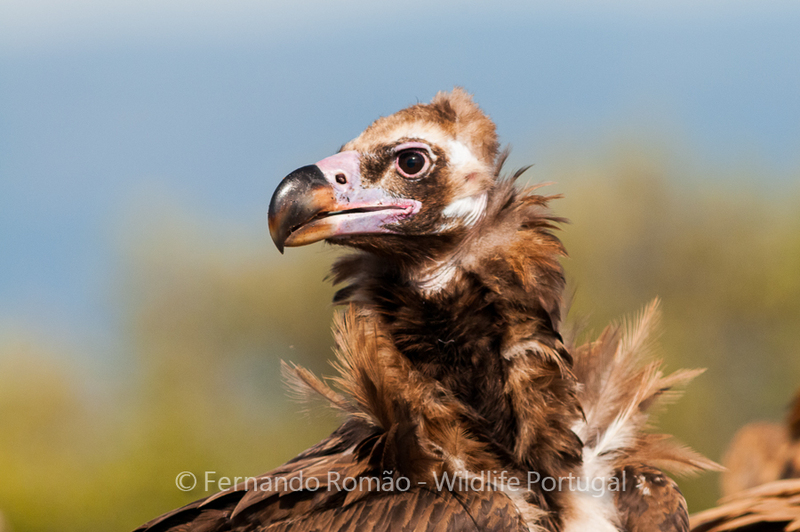 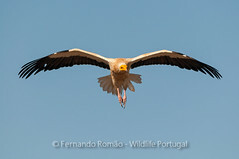 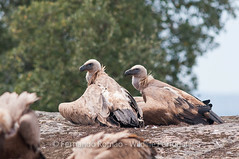 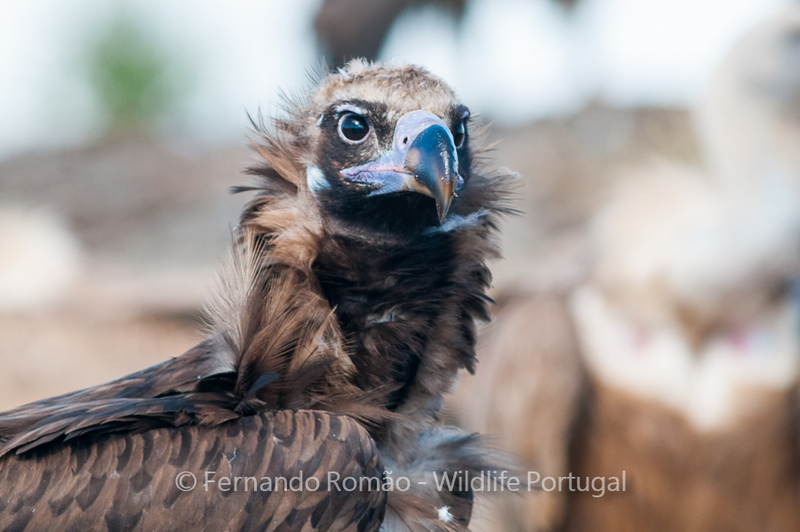 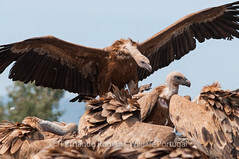 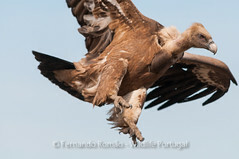 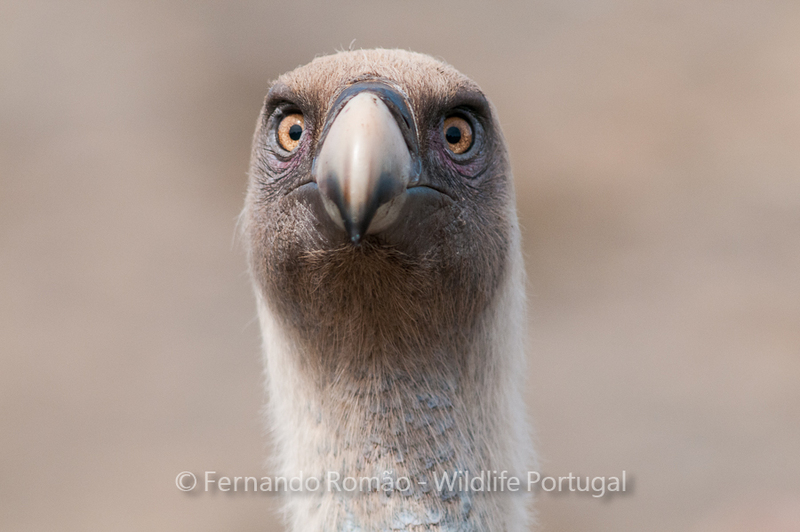 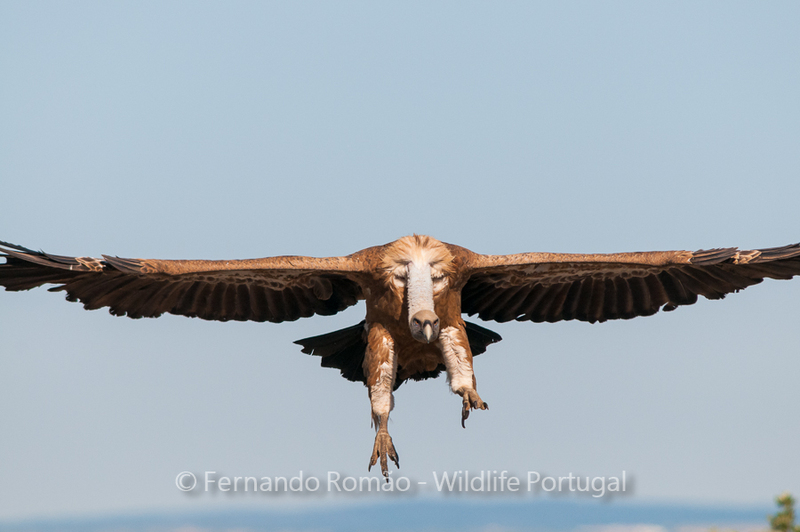 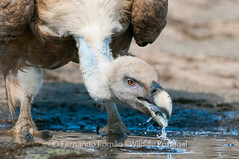 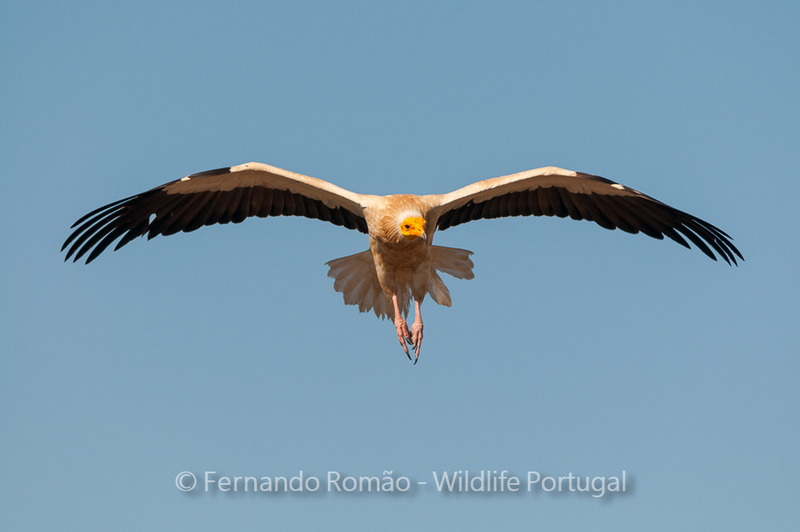 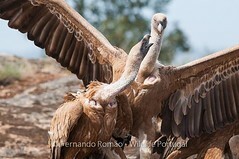 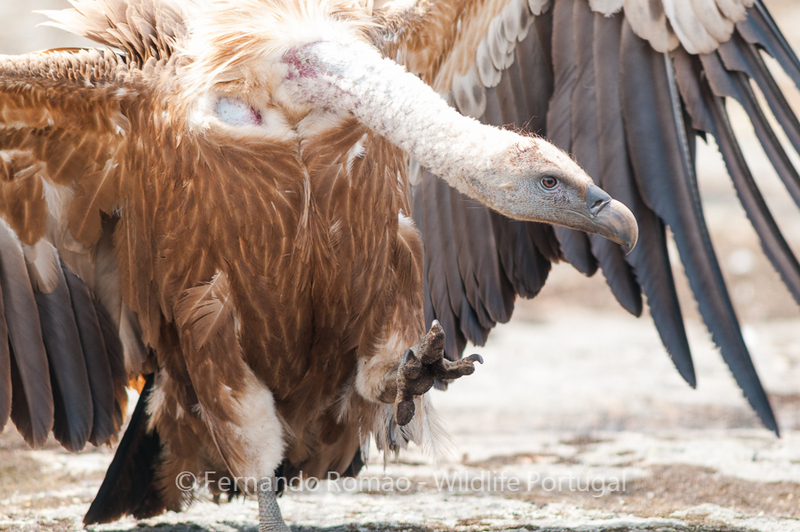 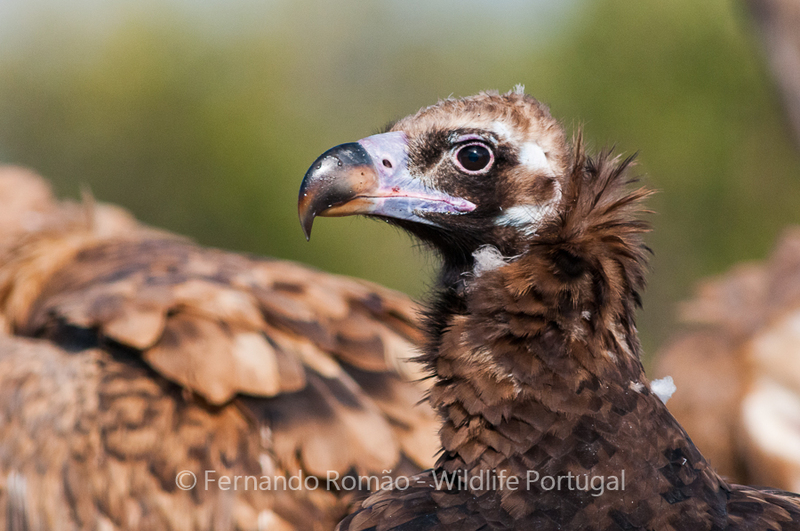 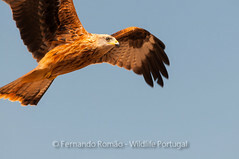 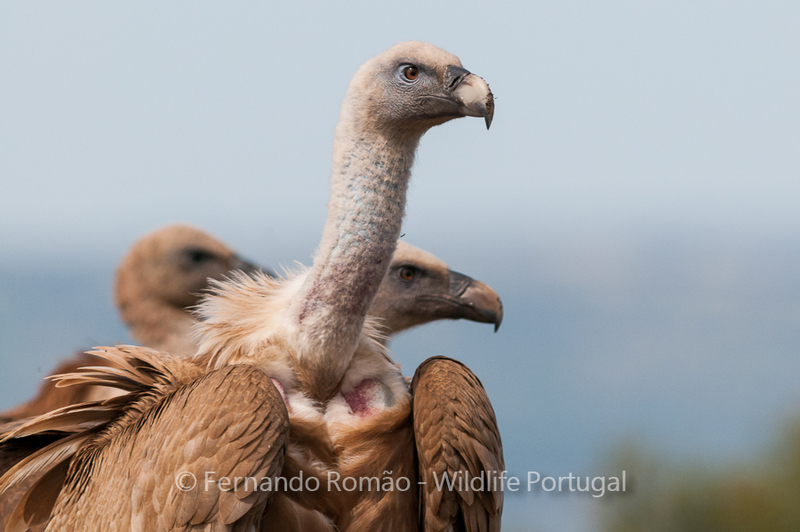 It is now working in full and with great results, our hide dedicated to the photography of vultures. Located at Faia Brava Reserve, in the Côa valley, this hide is integrated in the Reserve’s vulture feeder and it was supported by Rewilding Europe. 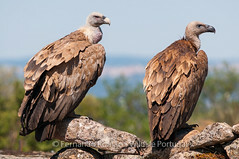 The target birds are the three species of vultures, Egyptian, Griffon and the Black Vulture. 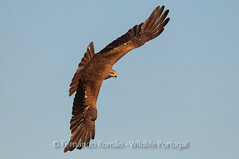 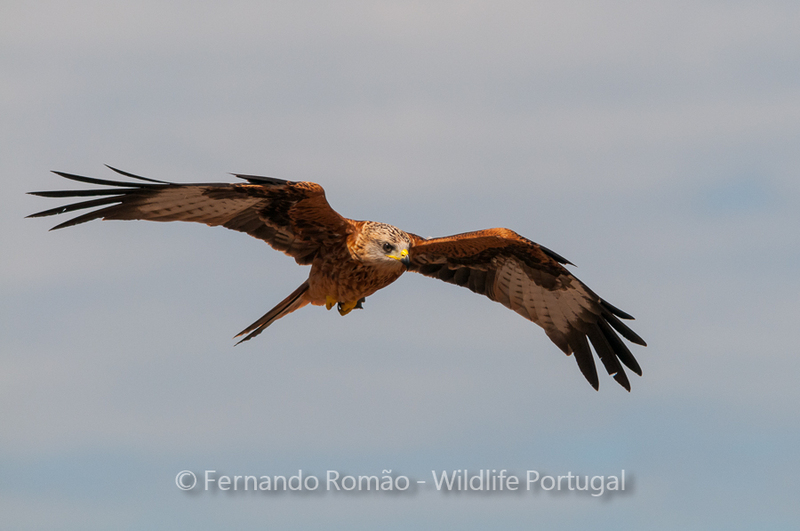 Besides this three species, it is common the presence of Black Kite, Carrion Crow, Raven, Azure-winged Magpie and Red Kite. 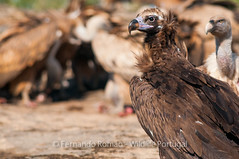 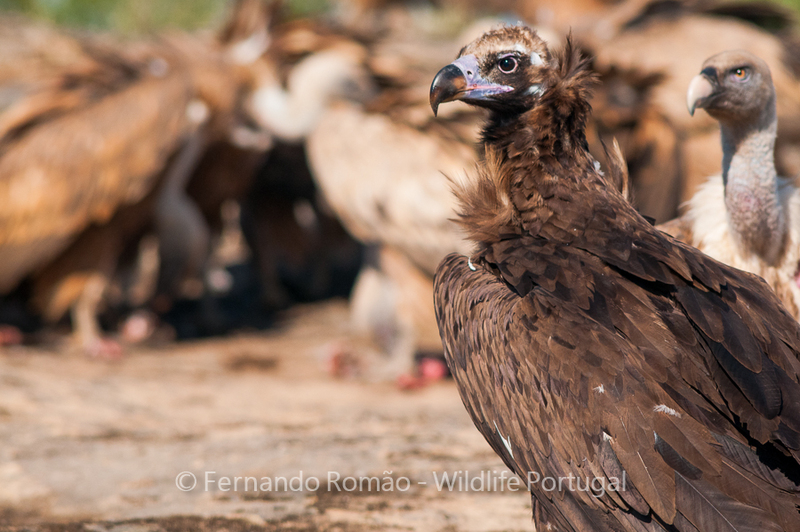 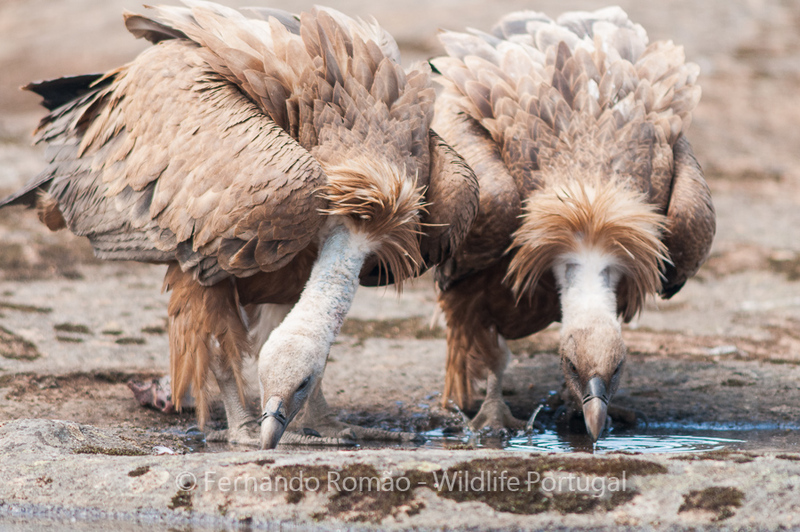 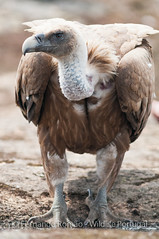 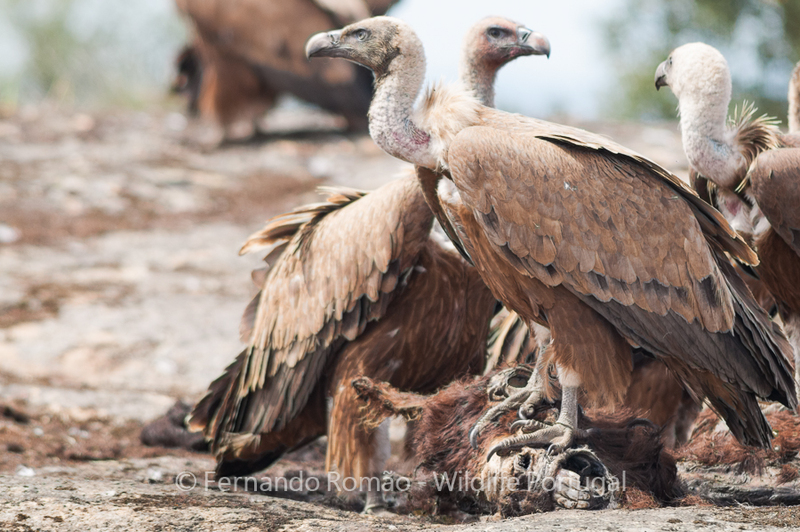 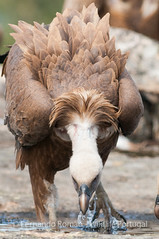 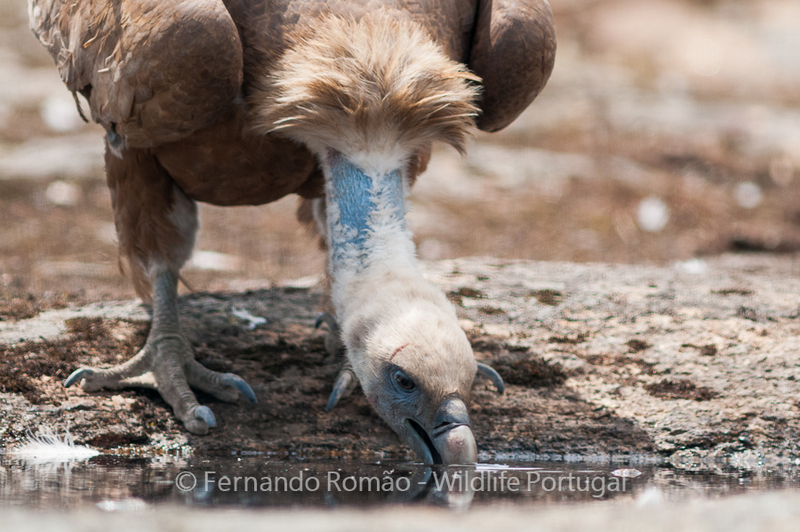 This is a great time to visit our hide for vultures at Faia Brava! This structure is able to fit comfortably 4 photographers and we opted for a large window with special glass to allow more flexibility when photographing and to transmit more tranquility to the birds.